Our drive at Wake Foot Sanctuary is to be the best shared spa experience in the world. We strive each day to focus our talents on delivering amazing foot soak services in our sanctuary. We regularly exhaust both employee and customer feedback to improve our execution, training leadership disciplines, and rigorously question our processes to maintain the highest standards for our guests. As a result, Wake Foot Sanctuary is enjoying year over year average sales growth of 50%, significant growth in demand for new Wake products, and industry-leading revenue per square foot performance. These form the basis by which we accomplish everything that we do and the drivers for every decision we make. 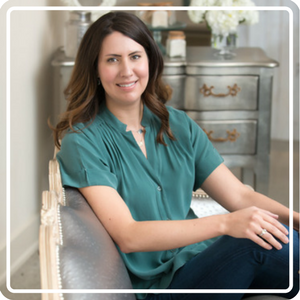 Melissa Long, Founder & CEO – With a passion for service & leadership, along with her background in marketing and management, Melissa has found her home in Wake in more ways than one. Her experience across category management, marketing research, and sales roles have provided her with the insight necessary to build teams, structures, and support as the foundation for a strong company. A far cry from the corporate path that she once walked she finds new and positive challenges each day. 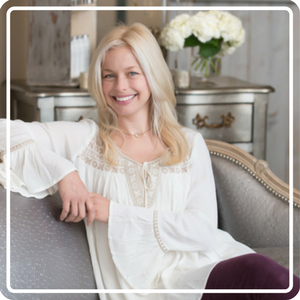 She strives to find new ways to pour into the teams, figure out how to better delight guests, and to support our franchisees working toward creating a legacy of service. 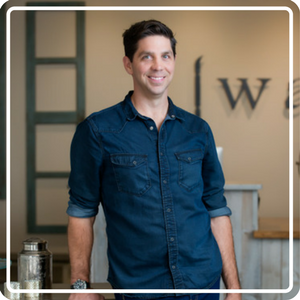 Brian Long, Founder & COO – Brian’s professional background in service, project management, and site planning has provided Wake Foot Sanctuary with much needed foundational and ongoing support for site selection, construction, & project management. His dedication to process excellence and his commitment to the teams builds an unwavering willingness to go the extra mile. It is why our team leaders rely on his guidance and support. His creativity can be felt throughout the company: from the flows of our processes to the procurement of many of the merchandising elements and themes. He has been influential to the operational direction that guides tactical planning. He is passionate about the experience felt by Wake guests. 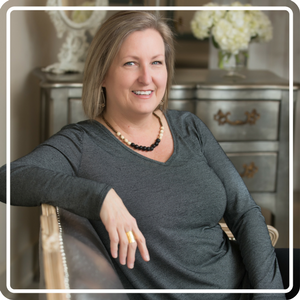 Lisa Kiebzak, Director of Team Experience – Lisa is as passionate a team leader as you will ever find. In the same way we strive for the utmost blissful experience to each guest, we are equally driven by the experience we create for our employees and Wake franchisees. 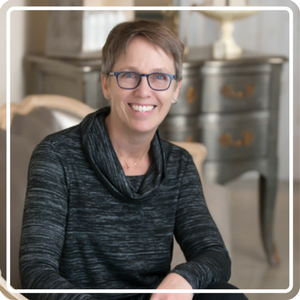 Lisa’s history across professional counseling, leadership training, as well as her experience as a massage therapist have truly prepared her for this very role. She has played an integral role in our hiring process development, guest services best practice training and development, as well as policy and operational planning guidance. Lisa makes all of our team members and their overall experience with Wake Foot Sanctuary her top priority each day. 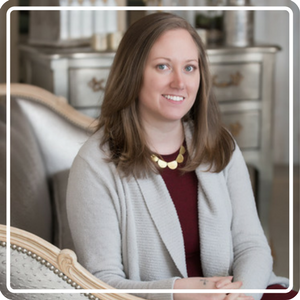 Lindsey Kugler, Director of Business and Organizational Development – Lindsey’s strengths as a communicator and all-around guest experience enthusiast have been the catalyst for her learning nearly every facet of our business. Lindsey’s background in non-profit sectors, graphic design, and management have prepared her to support our teams in their quest for service excellence. Her leadership continues within our media relations arena, working with our media partners, fielding media inquiries, and helping to guide our brand planning. Our teams rely upon her candor, responsiveness, and her go-gettedness to ensure the job is done right. Jenny Gray, Sanctuary Service Specialist – Jenny comes with an extensive massage training and personal practice background that includes experience across a number of massage modalities and several years of experience running her own massage company. Her insight and team-based approach brought her quickly through the ranks within our Leadership Team. She believes in the power of service excellence and is a key leader helping our teams to achieve their goals. Jenny has provided great strength to our Leadership Team with her ability to see big picture outcomes for our services. She recognizes opportunities for growth across our teams and helps us to implement tactical plans that ensure we are consistently reevaluating our service experience. Kelie Micho, Team Experience Lead – With a world class attitude and extensive customer service experience, both in breadth and depth, Kelie is one of the many shining stars inside Wake Foot Sanctuary. Her background in training, team-based integrative therapies, and her various massage disciplines allow Kelie to provide a great foundation of support to our Sanctuary Teams. Her guidance across customer service principles, innovative massage techniques, and overall execution is a great asset to our Leadership Team, our franchise teams, and our massage therapists.